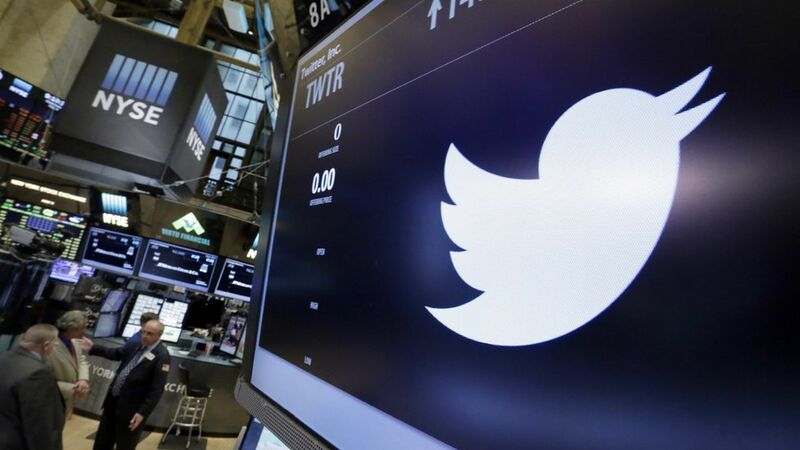 Shares in Twitter dropped 9% pre-market after the company reported 4Q earnings this morning. Revenue came in at $717 million versus Reuters estimates of $740.1 million, showing a decrease in 5% year over year, per CNBC. 4Q earnings per share came in at 16 cents, beating analysts' 12 cents estimate. The company also adjusted its guidance for the first quarter in the range of $75 million to $95 million. Wall Street expected an estimate of $191.3 million. User growth: Twitter's monthly active users grew to 319 million, up from 317 million in the prior quarter, and its daily active users jumped 11% year-over-year. Trump bump? Not yet. Although the president has thrust the social media network into the center of U.S. politics, Twitter's 4Q earnings show that his influence has yet to significantly impact company growth.